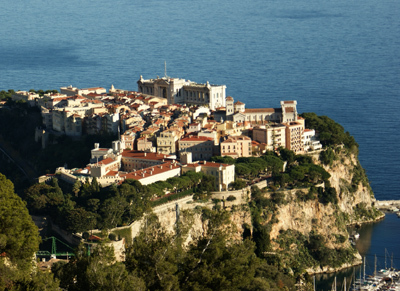 The growth in property prices in Monaco has been gathering momentum since prices recovered from what, compared to other markets, can be merely described as a ‘wobble’ following the credit crunch. 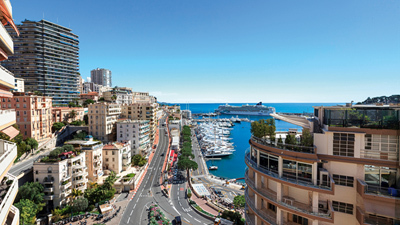 According to the official statistics, the average price paid for a property since records began in 2006 has increased by 115% and the number of annual transactions rose 20% in 2013 against the previous year’s figures, suggesting that buying in the Principality is once more on the agendas of the world’s very wealthy.  It is perhaps this last point that helps to explain the ongoing rise in demand and, therefore, prices, with initiatives such as the UK Swiss Tax Cooperation Agreement coming into force. And this burgeoning activity isn’t only in the sales market-the rental market is also booming. ‘There is little available and what there is gets rented immediately,’ adds Miss Luke. As ever, there are sectors of the market doing better than others. A large proportion of apartments-the housing stock in Monaco is 99% apartments -are in blocks built in the 1970s and 1980s, in which a cool €16 million will buy just three bedrooms, a small kitchen and a living room with a wraparound terrace. It may have a view of the sea, but isn’t necessarily seafront. ‘Today, more buyers seem to want larger apartments and thus more recent buildings (and, indeed, the newer neighbourhood of Fontvieille) are the best sellers,’ according to Stuart Hindle of buying agents Hindle & Baldock (00 33 69 5055 505). The ‘Golden Square’ around the casino is preferred by those who can afford it; a new building is rumoured to have sold off-plan for a jaw-dropping €100,000 or more per sq m.
According to Fred Schiff of Knight Frank (020-7629 8171), buyers vary between international families looking to relocate permanently and local marchands de biens who are snapping up apartments that require some work. ‘As ever, international demand is coming from Italy, Holland, Belgium, the UK and Russia, but there has been a notable pick-up in interest from the USA as well as the Far East-these buyers are looking for large development opportunities or entire buildings.’ Sea views or ‘part sea views’, to adopt the local lexicon, are very important for both aesthetics and future resale. One new building to add a new dash to Monaco skyline recently has been Tour Odéon. The 49-storey skyscraper will be the Mediterranean’s second tallest building when it’s completed next year and is crowned by a five-floor penthouse that comes with a giant infinity pool (plus its own slide). Niccolo Marzocco, of Groupe Marzocco, which is behind the project, is delighted with the sales so far. ‘Not all of the apartments at Tour Odéon are going to be brought to the open market, so we’re thrilled with the sales success to date. Construction is going as planned and we’ve sold approximately 70% of the apartments we’ve released.’ The recently finished show apartment on the 22nd floor is on the market with a guide price of €28 million (00 377 97 77 37 77; www.odeon.mc). One of the frustrations with the Monaco market is not only that its size restricts what’s available at any one time, but, given the nature of the buyers and sellers, the somewhat predictable concern with discretion and privacy means that what you see in the agents’ windows (and there are a little over 100 at the last count) is just a fraction of what’s available. Furthermore, many of the apartments in the best buildings are never for sale. 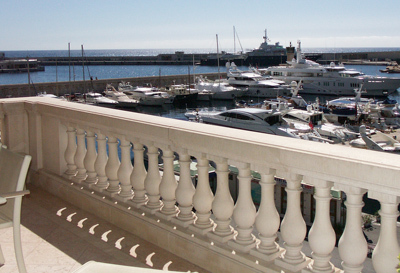 Those owned by the Pastor Group, one of two dominating families in the Monégasque property scene (the other being the Marzoccos), are only available to rent plus some buildings, not unlike country clubs, have waiting lists of various lengths. two-bedroom apartment could be the answer.